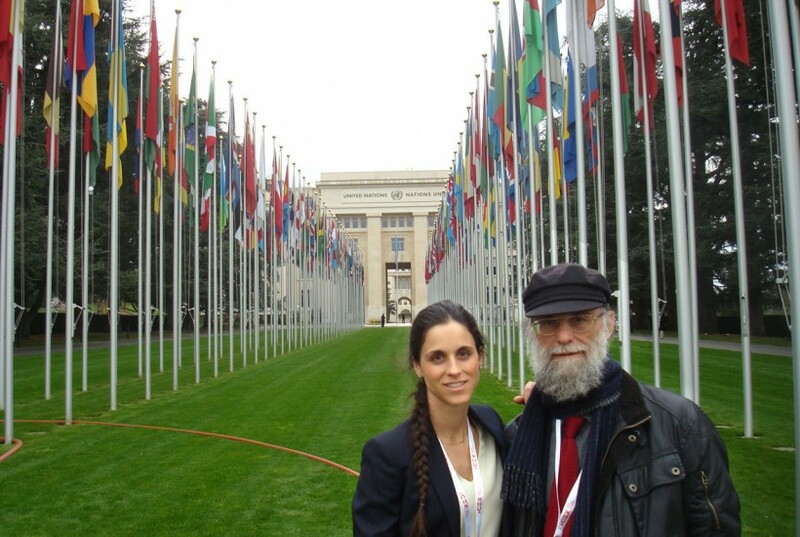 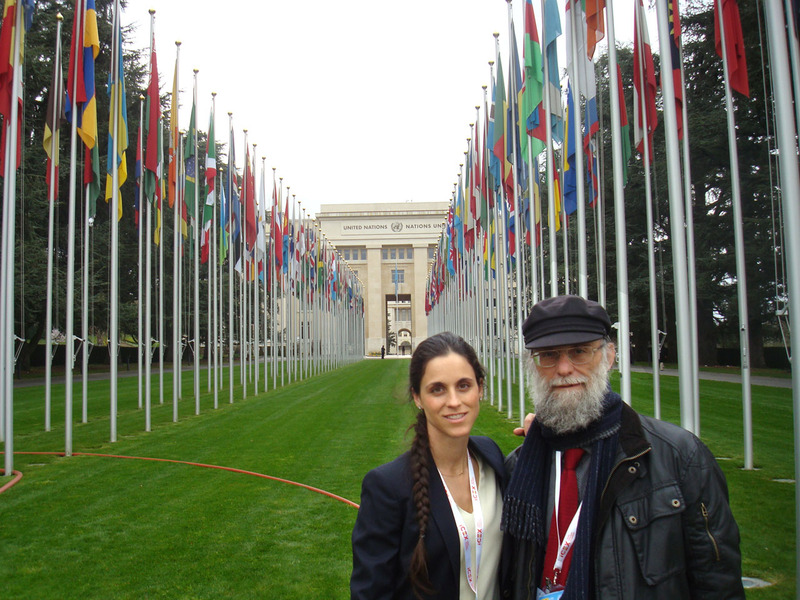 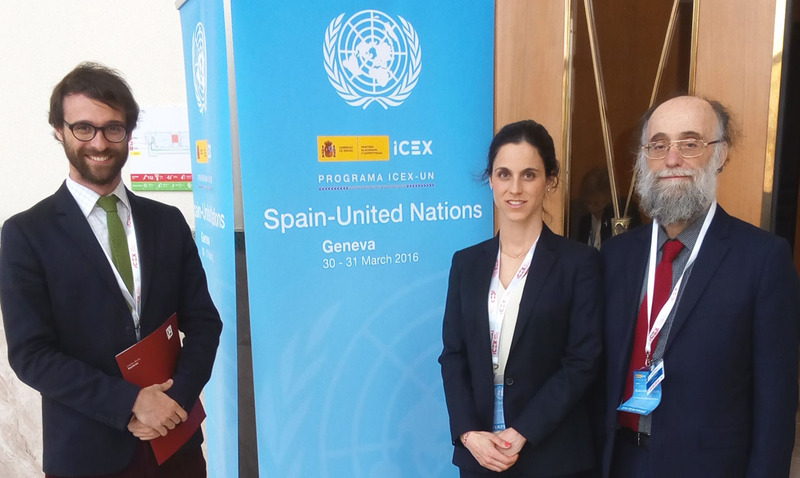 Lorenzo Alonso Arquitectos has been invited to participate in the meetings “Spain – United Nations vendors Day” organized by ICEX – UN and held at the Palace of United Nations (“Palais des Nations”) in Geneva, headquarters of UNOG, second headquarters of UN after New York. 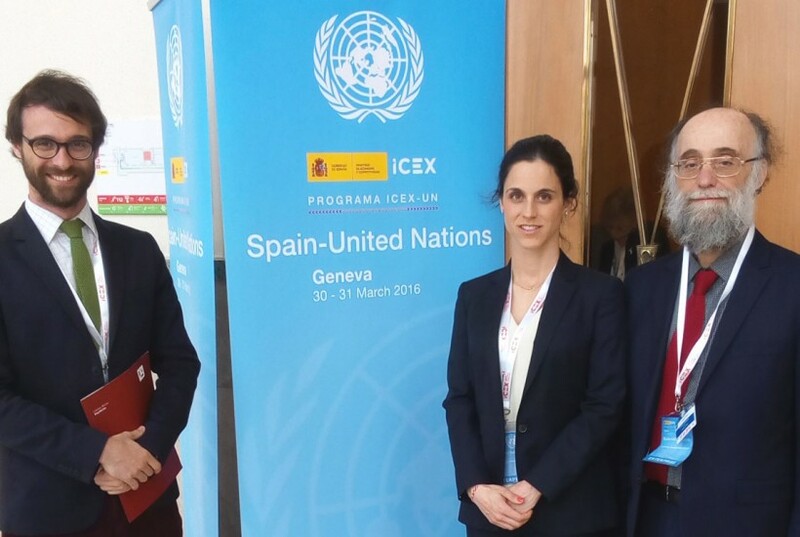 The aim of these meetings was to show our works and the degree of internationalization of our architectural firm to participate in the different tenders for the works of renovation and new headquarters of the different agencies of the United Nations and CERN. 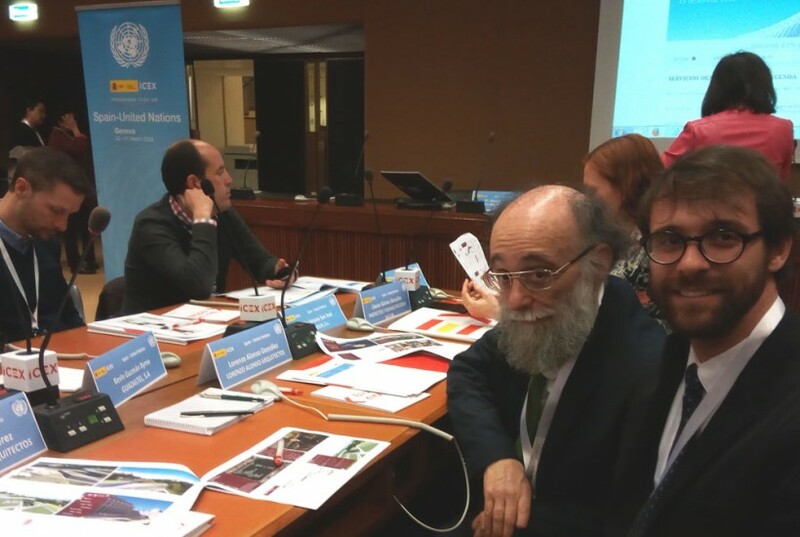 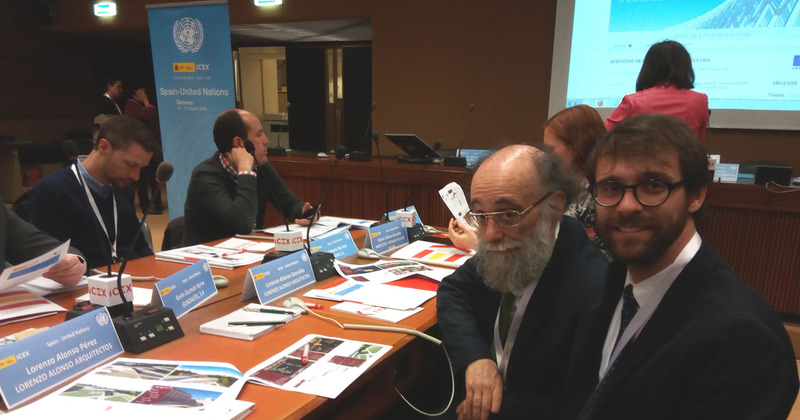 We attended to the different conferences held by various Spanish representatives in the United Nations, and representatives of UNOG, OIT, OMM, CERN among others; and we had B2B meetings with CERN, UNOG and ITU.